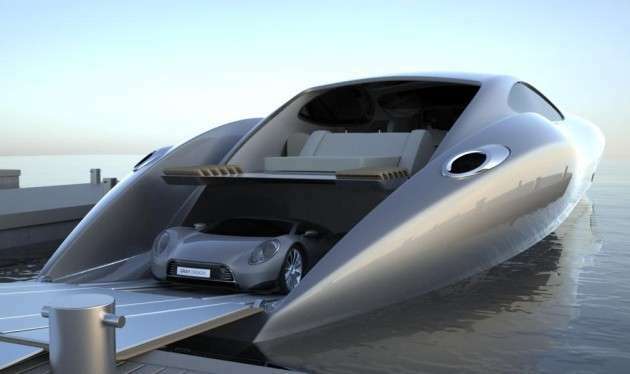 These badass modern boat designs make me want to set sail and never step foot on land again. The yachts, powerboats, houseboats and luxury cruise ships featured here look like they were designed as part of a ocean re-beautification project. They don't only look good, but they are eco-friendly too. There are boats powered by the sun, by water and by human fat. 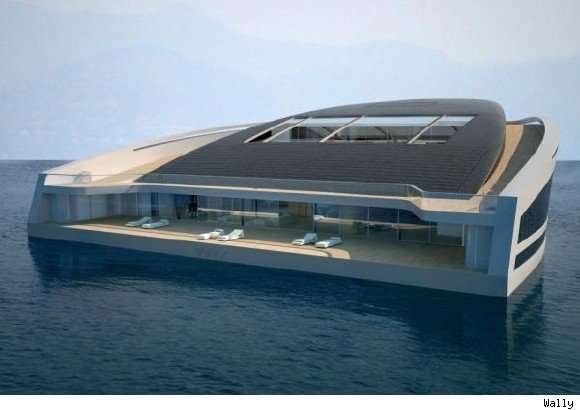 From yachts as garages to solar-powered party boats, hope aboard and check out these modern boat designs.